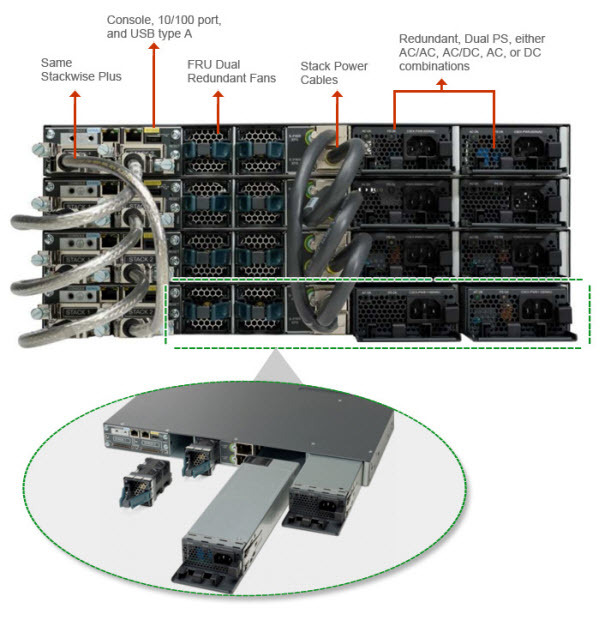 The Cisco 3750-X has been announced as the end-of-sale and end-of-life. Cisco announced the EOS and EOL dates for the Cisco Catalyst 3560-X and 3750-X Series Switches in October, 2015. All the Cisco 3750-X and 3560-X models will be replaced by the new Cisco 3850 and 3650 series. Cisco 3750-X series is also available in the market for a period of time before it takes off. It’s still popular in the users. How do you think about it? Other power supply/suppliers can be purchased when ordering the switch or next time according to your needs. If only one power supply is installed, it should always be in the power supply bay 1. 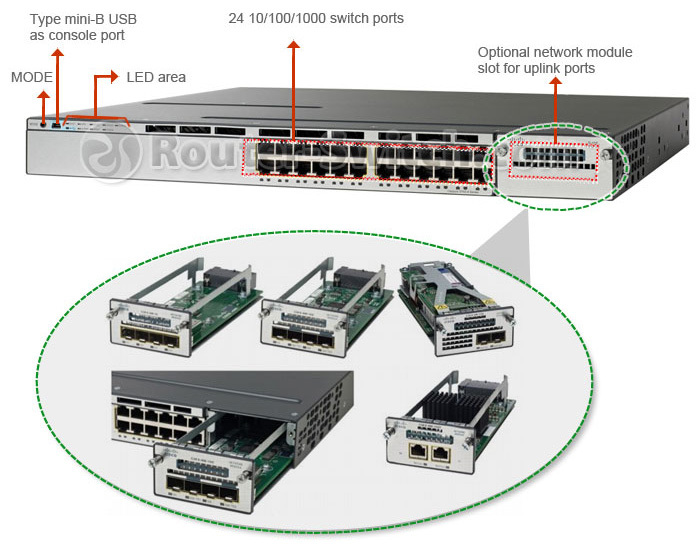 Table below shows the different power supplies available in these switches and available PoE power. Customers can mix and match the AC and DC power supplies in the two available power supply slots. Any of these power supplies can be installed in any of the switches. 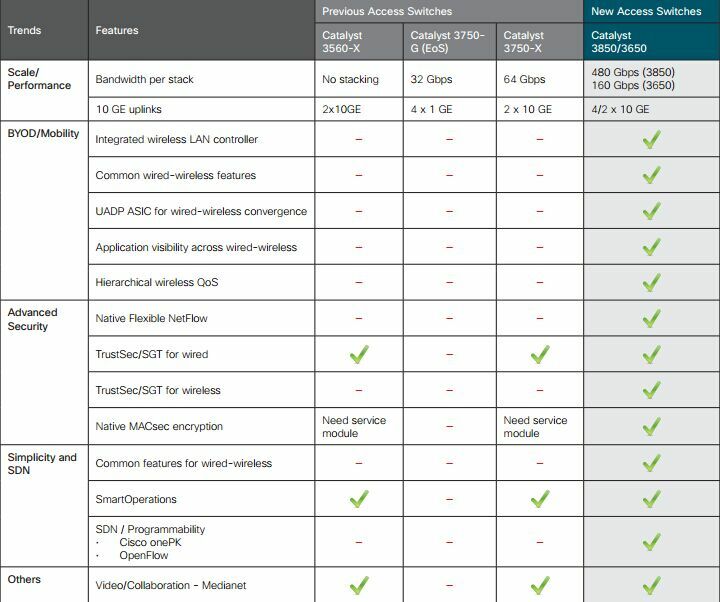 More Tips: The main Cisco 3750-X MODELS with LAN Base Software include WS-C3750X-24T-L, WS-C3750X-48T-L, WS-C3750X-24P-L, WS-C3750X-48P-L and WS-C3750X-48PF-L.
Q: Can I use VLAN routing with the switch ws-c3750x-24-T-L? A: YES, with Any Catalyst 3750 switch running EMI software or SMI version 12.1(14)EA1 and later. 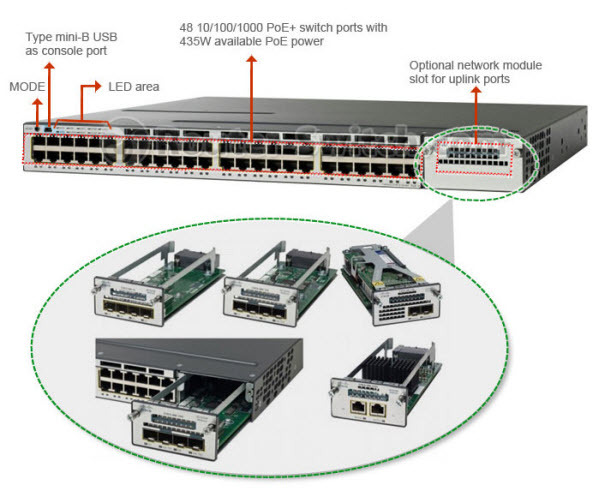 Q: if i want 1 unit Cisco 3750 Switch 24 ports of 10/100/1000 with extension module communicatively 10Gb for my network, which Cisco switch product can meet the needs. A: WS-C3750X-24T-L+C3KN-NM-10G will be better. 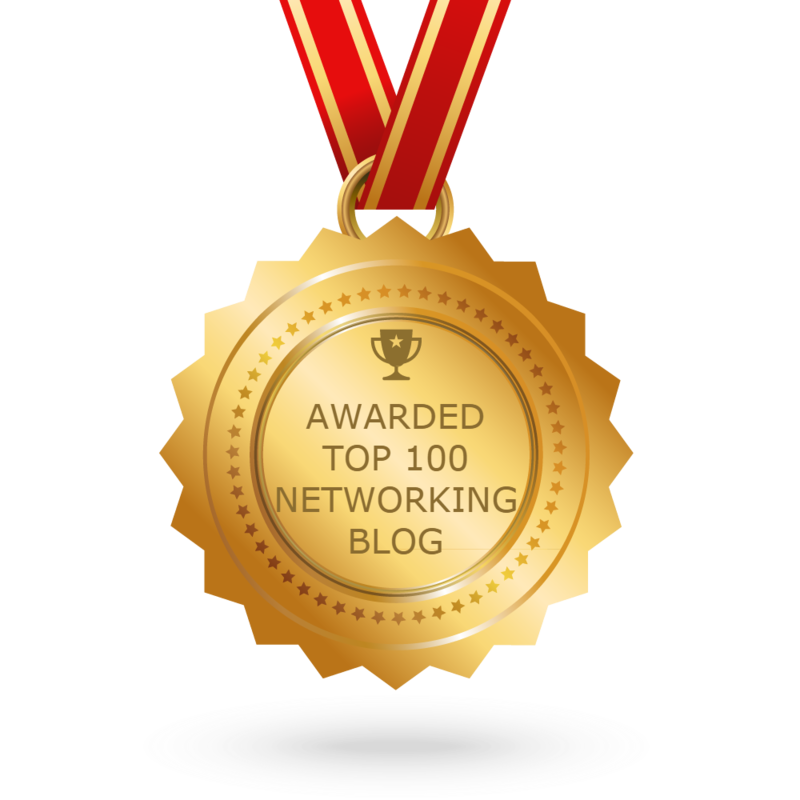 Available starting with Cisco IOS Release 15.0. (2)SE.